Funny, wise and alternatively heartbreaking, this novel is the author’s memoir of growing up in Iran during the Islamic Revolution. Using compelling black-and-white comic strip images, Satrapi tells her life in Tehran when she was 6 to 14 years of age, which saw the Shah’s regime overthrown and the Islamic Revolution triumphant, which had devastating effects of the war with Iraq. An outspoken and intelligent child to committed Marxists and a great-granddaughter to one of the country’s last emperors, she bore witness to a childhood that was uniquely entwined with her country’s history. The novel paints a red-letter portrayal of daily life in Iran and of the perplex contradictions between public and personal life. The author’s child’s eye view of state-sanctioned whippings, dethroned emperors and revolutionary heroes would allow readers to learn the country’s history and her own extraordinary family, as she did. Wholly original, profoundly political and intensely personal, this novel narrates a story of growing up and a reminder of the human cost of political repression and war, showing how people would carry on with laughter and tears in the face of absurdity. 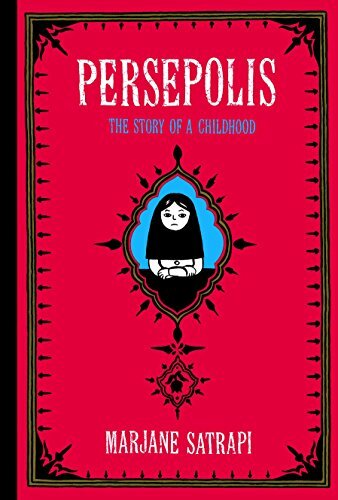 Though conceived as a comic book, “Persepolis” contains messages that are not childish in nature. The author, as a naïve child, points out to the many contradictions that adults in the Iranian society are unwilling to face. A fresh and brilliantly told memoir from a cult-favorite comic artist who is known for gothic twists, sexual angst and great material, this break-out novel by Bechdel is a darkly funny family tale that was pitch-perfectly illustrated by the author’s sweetly gothic drawings. 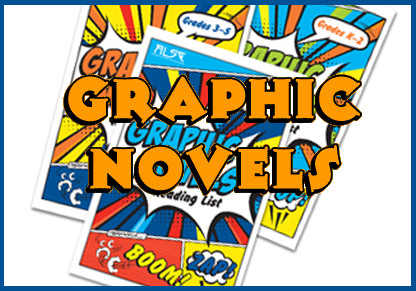 Like Satrapi’s “Persepolis”, this offers a story that is exhilaratingly suited to graphic memoir form. In reading the book, you will meet Alison’s father, who is a historic preservation expert (obsessively restoring his family’s Victorian home), a 3rd-generation funeral director, a high-school English teacher and an icily distant parent, who also turns out to be a closeted homosexual who involved with his male students and his family’s babysitter. Through a fiercely funny but alternatively heart-breaking narrative, you will be drawn into Alison’s complex yearning for her dad. Withal, aside from the assigned stints dusting caskets at what she and her brothers call a family-owned “fun home”, their relationship achieves a very intimate expression through the shared code of books. When Alison, herself, comes out as homosexual in her late adolescence, the denouement is graphic, swift and… redemptive. 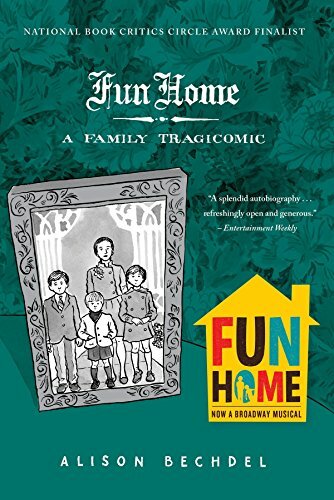 Generally, this novel is a wonderful graphic memoir that is heartrending, engaging, thoughtful, and funny, which readers would want to stop by the “fun home” for viewing. 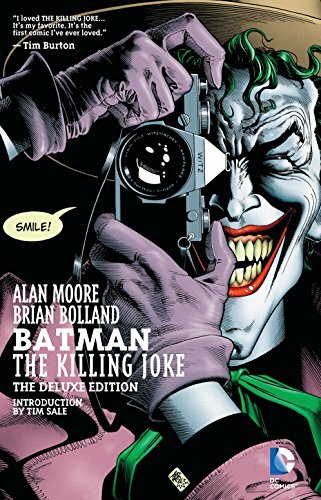 For the first time presented with blunt, but stunning, new coloring style by Brian Bolland, this graphic novel is Moore’s unforgettable meditation on the very thin line between comedy and tragedy, heroism and villainy, and sanity and insanity. According to the grinning engine of mayhem and madness that is the Joker that is all that separates the sane from the psychotic. Freed once again from the confines of the Arkham Asylum, the Joker is out to prove this deranged point, using Gotham City’s top cop, Commissioner Jim Gordon and his beautiful and brilliant daughter Barbara to do the job for him. Now, Batman has to race to stop his arch-enemy from claims two of his closest friends. Now, will our hero be able to finally put an end to the cycle of lunacy and bloodlust that links these two iconic foes before it reaches to a fatal conclusion? With the horrifying origin of the Joker finally revealed, will the thin line separating Batman’s nobility and the Joker’s insanity break once and for all? Well, you have to find it out yourself. On the flip side of reading this novel though, you might find yourself feeling awkward about its re-coloring. You might think it is a mistake as it eliminates the atmospheric tints and lighting effects from John Higgins. What would a powerless champion be like if they suddenly have some kind of ability or power? Or, what level of commitment and focus would a non meta-human crime fighter have to earn a place beside robot men, amazons and aliens, as well as walk through nuclear reactors? Tom Taylor is finally ready to show us as Regime Superman finds out the hard way! Though awesome as it might sound, this concept creates a slow, but steady, build in the storyline. However, it manages to make each chapter better than the last, and every time you think it could not possibly get better, it does! 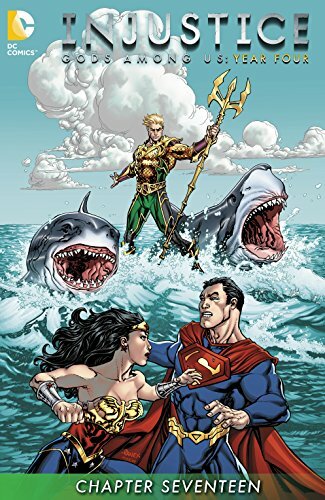 Leaving readers wanting for more, this novel offers hope that maybe Superman could be taken down, which will be revealed in the next chapter. Published in 1968, this grim and foreboding film-based novel is a masterpiece ahead of its time even until today. It portrays a world war in 2021 that killed millions, drove entire species into extinction and sent mankind off the planet. 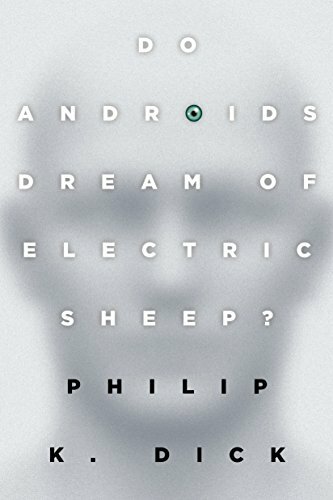 “Emigrées” to Mars received androids that are so sophisticated that it would be impossible to distinguish them from real humans. Afraid of the havoc the artificial humans could wreak, the government banned them from Earth, causing them to make themselves unidentified and just blend in. This is where Rick Deckard comes in as an officially sanctioned bounty hunter hired to find these rogue androids and retire them. Cornered, androids tended to fight back with deadly results. Amazing storyline, this is! However, the decision to novelize the film seemed to have led to confusion and disappointment, as readers would approach the novel with expectations formed by the film. Many reviewers even commented on how different they are, while a few seem to realize the extent that they are in direct and fundamental conflict.